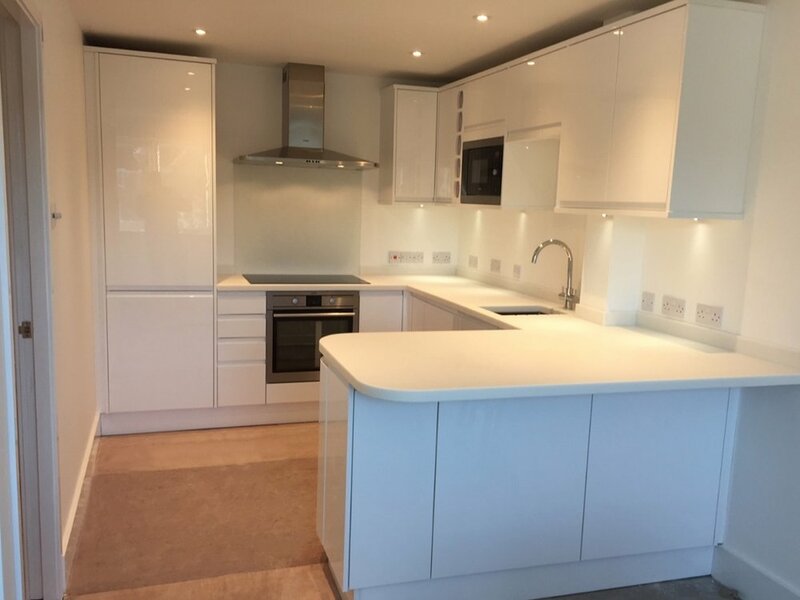 Apartment refurbishment – removing and forming new partitioning, removal of existing kitchen and bathroom, new kitchen design and install, new bathroom, painting and decorating. We had heard of Guy’s reputation from other members of the networking group we run, and when we were looking to refurbish an apartment we had purchased in Worcester, and add a new bathroom and new kitchen, we asked him to quote for the job – even though I was concerned that the job might be on the small side for him. He was incredibly professional and said he was more than comfortable with taking on the task – which really did need someone who knew what they were doing: most of what was there had to be knocked down before the apartment could be remodelled and refitted. We had thought about managing the project ourselves, living there while the work was being done, but it would have taken months that way, and meant living in the middle of a building site for most of that time. It would also have involved taking on a number of different contractors, and that brings with it its own problems of coordination, and getting people to be there at the times they agreed. We’re both busy doing full time jobs, so that would have been very disruptive. With Guy managing the project on our behalf it took just three months from start to finish, so we were able to time moving in perfectly. He brought the project in right on time for us to get the carpets fitted and for us to then move in. Guy handed over the apartment to us in January 2017 and we were thrilled with the end result. 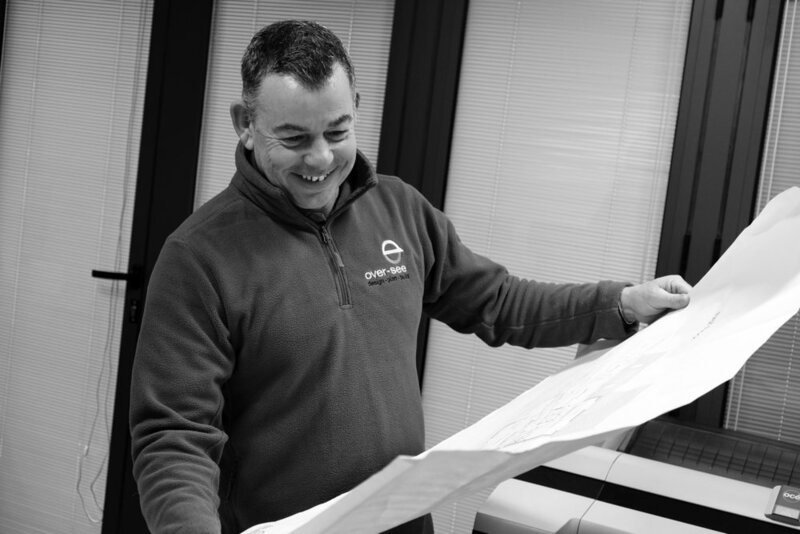 We always recommend him to anyone looking to get a building project managed. Challenges: getting materials, new fixtures and fittings to a top floor flat. Meeting clients' financial expectations without compromising on re-design of internal space or finishes. With Guy managing the project on our behalf it took just three months from start to finish, so we were able to time moving in perfectly. He brought the project in right on time for us to get the carpets fitted and for us to then move in.